Flex coil .025 wire feed welder (MIG). Intended for material less than 1/4" thick. NO gauges included with this welder. 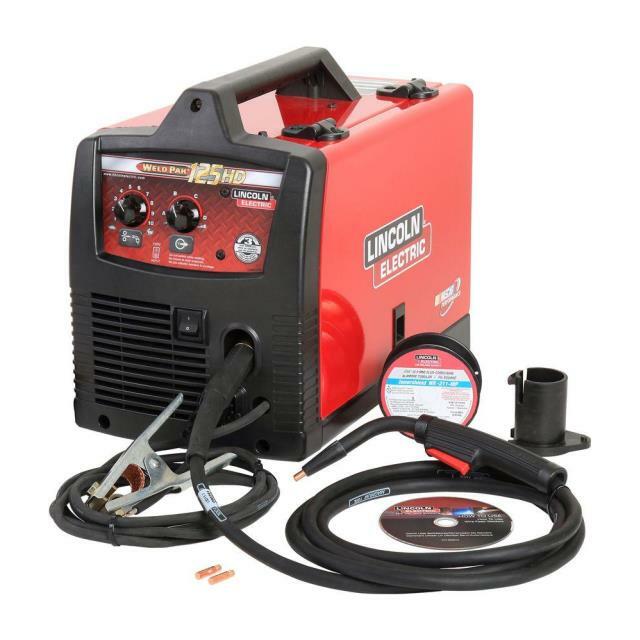 * Please call us for any questions on our 110 wire feed welder rentals in Tualatin and Eugene, serving the Portland Metro area, Eugene/Springfield Metro area, Oregon, and SW Washington.